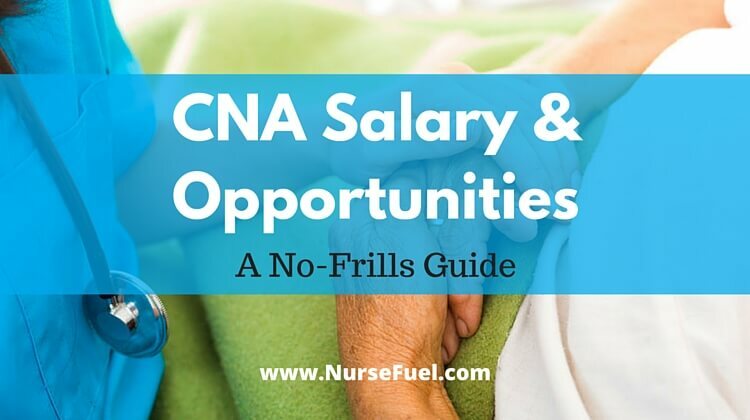 Before we dive into CNA salary, you’ll need some background. If there was ever an occupation that you could go into that would assure you had a job for the rest of your natural life, becoming a Certified Nursing Assistant (CNA) is that job. Not only do CNAs help the nursing profession as a whole meet the ever-increasing demand for the delivery of care to an aging population, there is also huge potential to work in a variety of environments, as well as advance within the profession, should you choose to do so. Yes, yes, we know what you’re thinking. If you’re going to commit to the hard work of becoming a CNA, you’re going to require a bit more information than just a promise of a guaranteed job. Let’s just get the obvious question out of the way, shall we? How much money can I expect to make on a CNA salary? 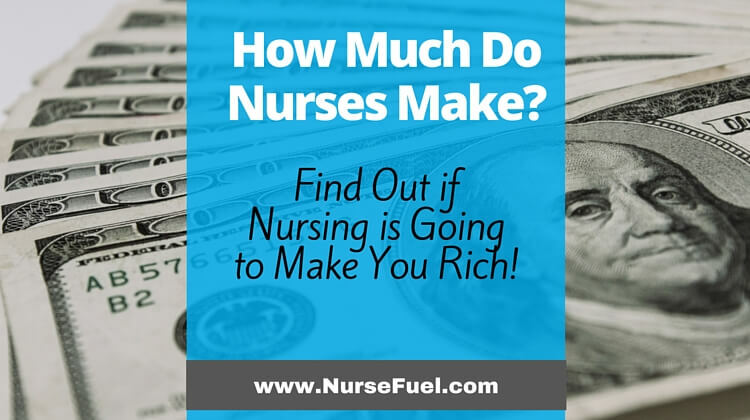 There’s no short answer to the question as to how much money a CNA can expect to make. A lot of it has to do with where you live. Some states pay more than others, and some jobs pay more than other jobs. However, according to the U.S. Bureau of Labor and Statistics (BLS), the average hourly wage for a CNA (circa 2014) was $12.65 per hour, with the average yearly salary being $26, 250. However, there is quite a wide range of salaries, ranging from $9.03 per hour all the way up to $17.39. What are some of the places I can work as a CNA, and what do they pay? Once again, without a crystal ball or cup full of swirling tea leaves, it’s impossible to see into the future and predict the exact figure of how much any specific institution will pay, as it differs based on things like what state you reside in and what experience and additional credentials you might bring to the table. That said, the BLS has some guidance on that as well. Here, in the order of the greatest number of available jobs the least number of jobs, is the rundown of places of employment that have the most jobs for Certified Nursing Assistants (again, circa 2014), and how much (on average) a CNA salary is. Okay, I’m interested. How do I become a CNA? Before you jump in with both feet, there are a few things that you should do to ensure that you know what you;re getting yourself into. 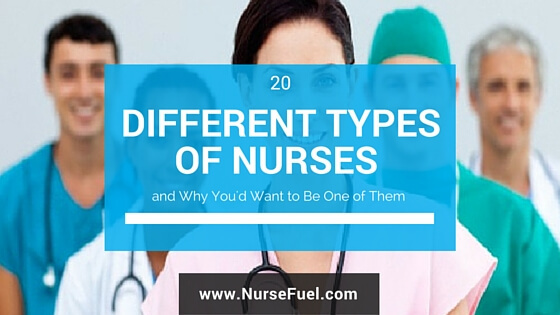 Spend a few days (or a few hours of a few days) shadowing a few CNAs who work in different environments. In smaller facilities and care homes, you may accomplish this by phoning the nurse in charge or the HR office and setting-up a time to visit the facility and do a bit of shadowing. At larger institutions such as big hospitals or retirement communities, your best bet is to contact the HR or nursing recruitment office, and set up a time to tour the facility. Oftentimes, institutions may require you to sign disclosure and privacy agreements before undertaking any shadowing experience. Take the state-approved education program for Certified Nursing Assistants. These courses last anywhere from 4 to 16 weeks, and usually have some type of clinical requirement that puts you in a care home or hospital environment. Don’t let the idea or the cost of an education program put you off! Many employers will pay for you to go through the course and complete the exam in return for working at their facility for an agreed-upon amount of time. Get a job (if you don’t have one already)! This is the easy part. There is always great need for CNAs, so if you haven’t found a job by the time you’ve finished your training course, you soon will. Continue to keep-up your skills. Because Certified Nursing Assistants are a regulated profession, there is a certain amount of continuing education required in order to maintain your fitness to practice. Relax, it’s not that bad. Different facilities have different requirements, and your employer will usually assist in providing you with the continuing education you need to do your job.